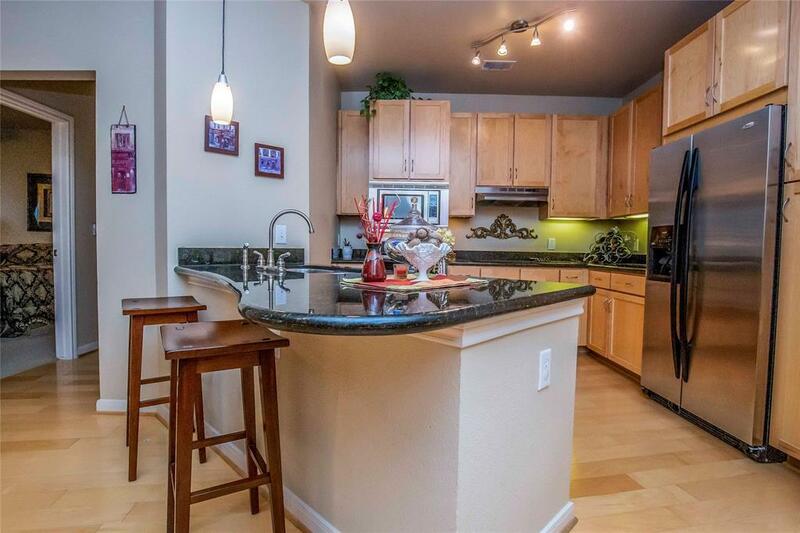 Beautiful condo you will love this 2 bedroom/2 bath condo. 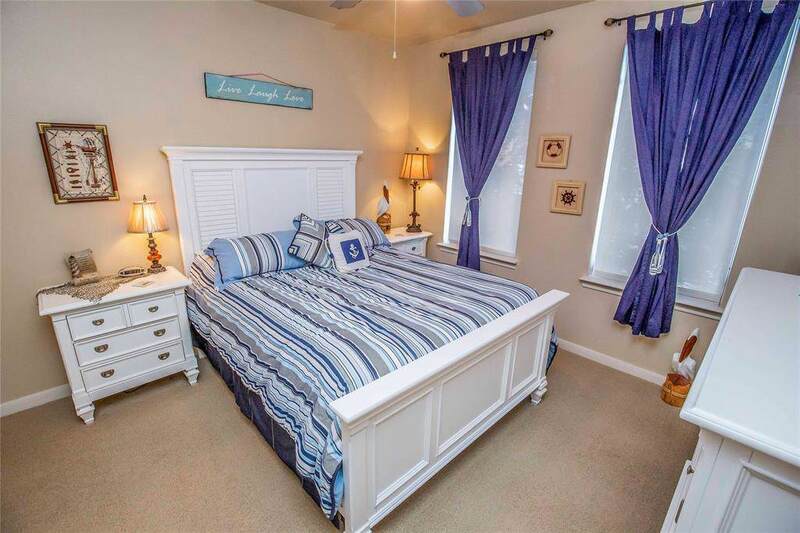 Master bedroom, which has extremely large closet; other desired features: granite counter tops, modern light fixtures. Master bath has double vanities, separate shower & over-sized tub. Beautiful mahogany cabinets and SS appliances. 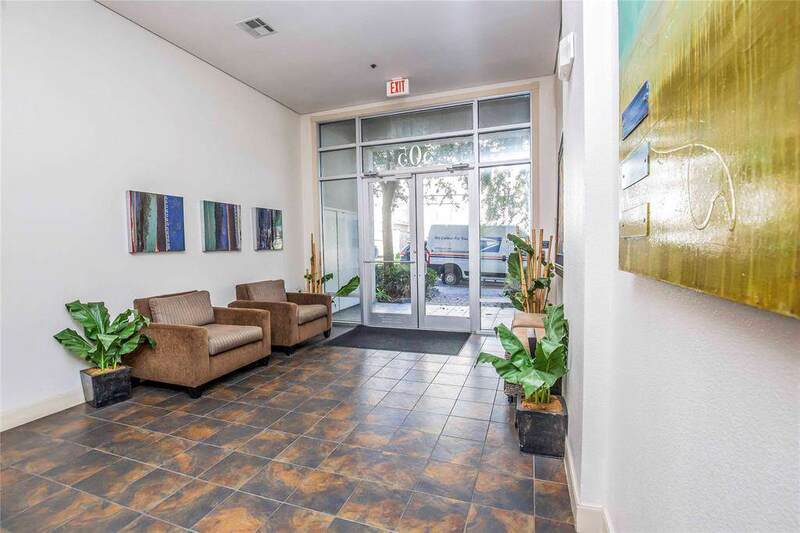 This condo is located on the first floor-one level above the ground level, near the pool and with easy access to the gated garage. Only six units per floor in this building. 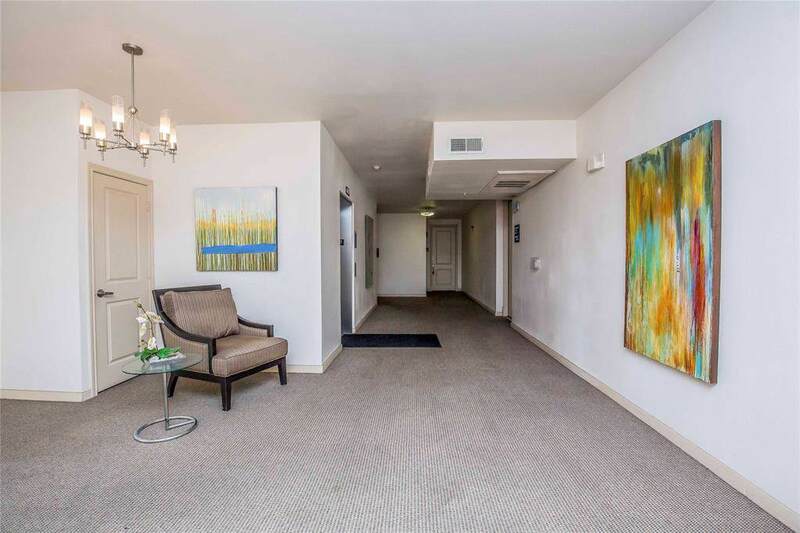 Conveniently located near Buffalo Bayou Hike & Bike Trail and a short commute to Downtown, the Medical Center and easy access to all freeways.